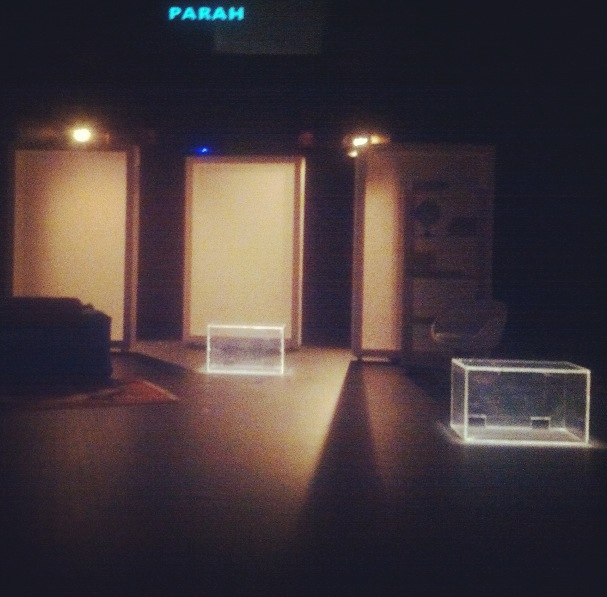 The intimate Visy Theatre at the Powerhouse played the venue the compelling performance of Parah. Created by The Instant Café Theatre Company from Malaysia, Parah is here performing as part of the World Theatre Festival. Performed entirely in Bahasa Malaysia I was intrigued to see how subtitles would work in a live performance. The English translation was shown on screens above the stage and fitted in nicely with the minimalist set. Although at times I couldn’t keep up with the subtitles….maybe it’s time for me to get my eyes checked….this story kept me enthralled with touching performances from the four young actors. Parah gives an insight into current racial tensions in Malaysia through the eyes of four 17 year old high school students. Moments of humour are injected into tense scenes dealing with issues of identity, politics and religion. The actors' simple and raw performances keep the show refreshing as you can tell they’re enjoying every moment on stage. 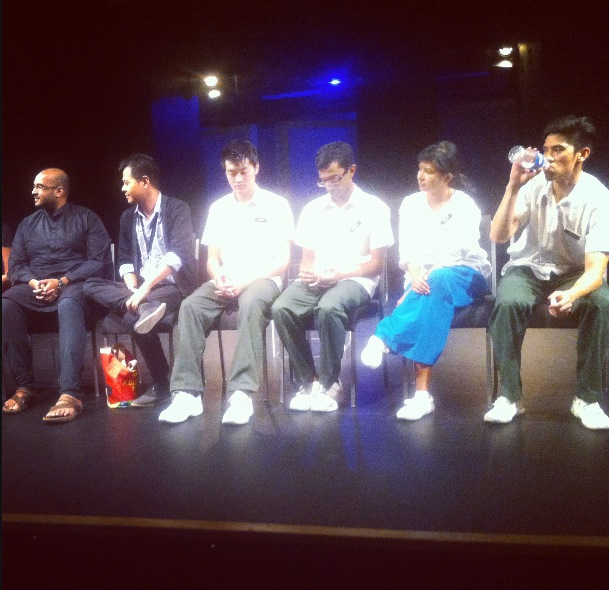 After the performance the audience was invited to stay back for a short Q & A with the cast, playwright, director and producer. I hung back and gained a deeper understanding into the process of creating Parah, which made the performance all the more memorable. “This is a generation that wants to speak out”, the director said as the questions came to a close and this is a story certainly worth listening to. Parah is playing at Brisbane Powerhouse from Wed 13 – Sun 17 Feb. Times from Wed – Fri 8pm, Sat 2pm + 8pm, Sun 3pm. 80 mins in duration, no interval. Tickets $35 (F), $28 (C), $25 (Groups of 3+). 1. What did you get up to for Valentines Day? 2. What WTF shows are you looking forward to seeing? 3. What was the last arts related event you went to? 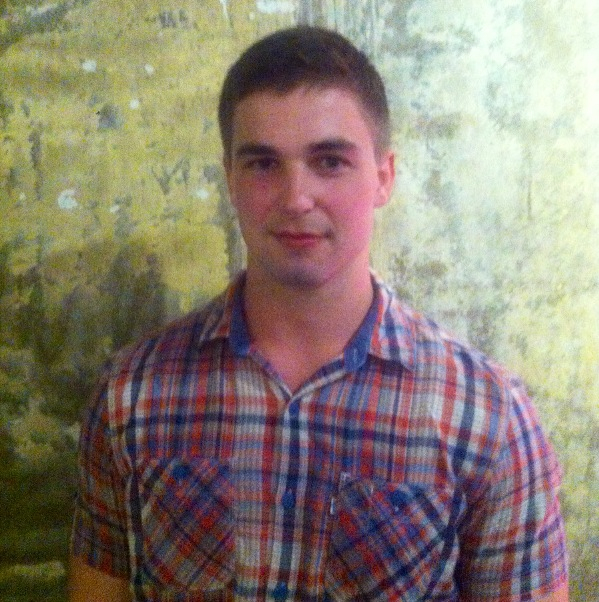 Tom Ballard at the Powerhouse. I’ve worked hard to conquer all my fears, I recently conquered my fear of heights.